Austro-Italian poet; born at Triest in 1808; died there in 1885. He was educated at the rabbinical college of Padua, where he was the favorite pupil of Samuel David Luzzatto. He was the author of the following works: "Kinah on the death of S. D. Luzzatto" (Padua, 1865); "Primi Discorsi di Rab Melza" (Triest, 1854); "Le Parole di un Ignorante ai Dotti," directed against demagogic writers (ib. 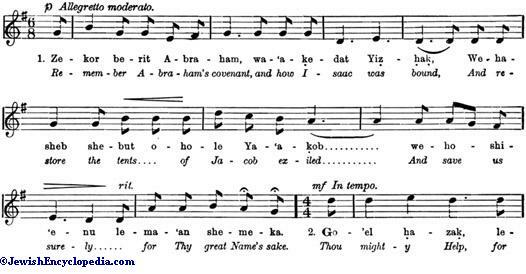 1855); Ha-Niẓẓanim," a collection of Hebrew poems (ib. n.d.). 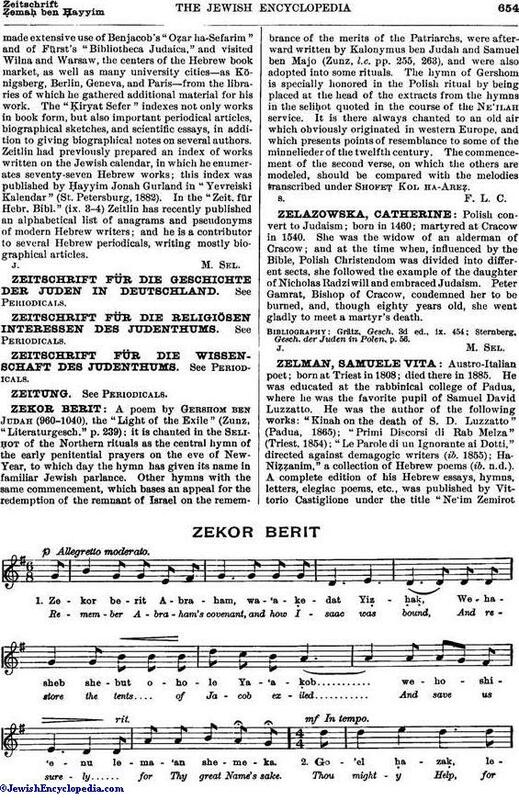 A complete edition of his Hebrew essays, hymns, letters, elegiac poems, etc., was published by Vittorio Castiglione under the title "Ne'im Zemirot Shemu'el o Yelid Kinnor" (ib. 1866). 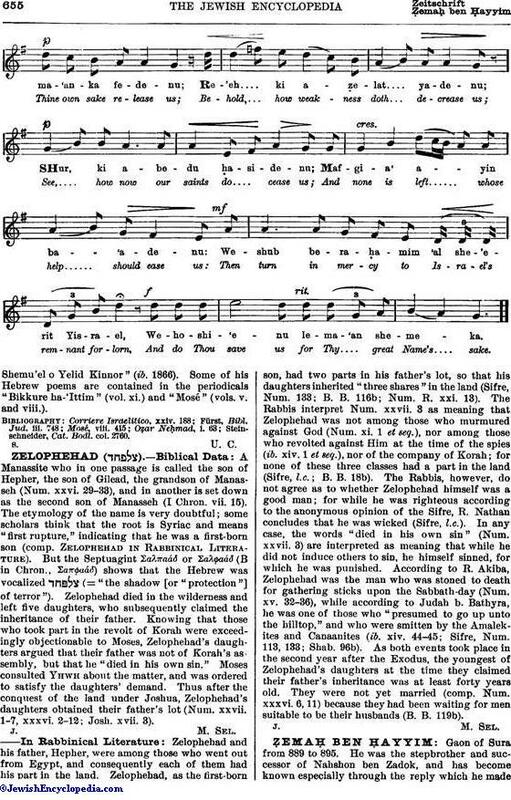 Some of his Hebrew poems are contained in the periodicals "Bikkure ha-'Ittim" (vol. xi.) 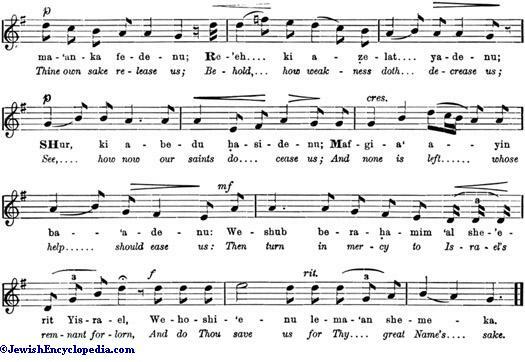 and "Mosé" (vols. v. and viii.). Steinschneider, Cat. Bodl. col. 2760.